There are three new teachers who became part of the Morgan staff this year: Ms. Lynch, Mrs. Mularski, and Mrs. Martino. Freshman Sam Martin likes how there’s only one homework assignment per week for her math class with Ms. Lynch. Sam likes math better this year than last year because in her class, they “don’t sit around all period.” Sam said that Ms. Lynch is better and nicer than her math teacher from last year. 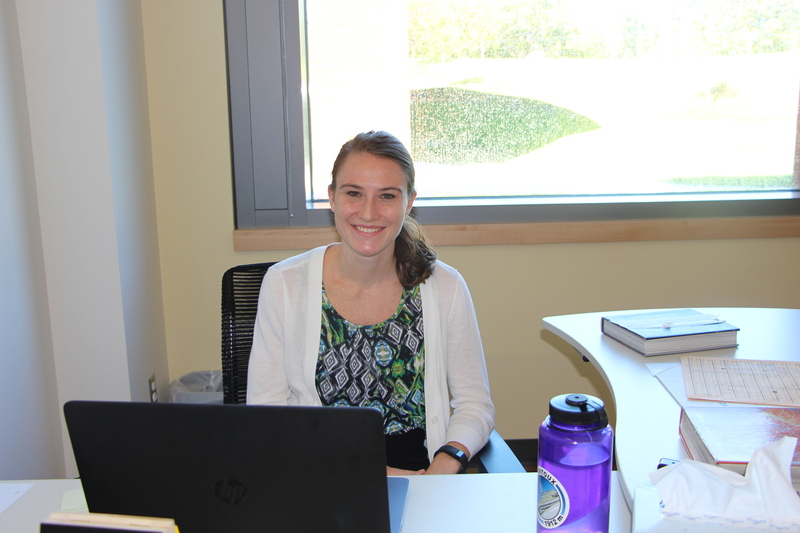 Digital imaging, video production, creative writing, and literature teacher Jessica Mularski says her first year at Morgan was really amazing. “Morgan is a really special place, and I am so happy to work here. I love that the school really is like a family. Everyone has been so nice and caring and friendly. It’s a great place to come to work every day.” Her favorite memory is either going to NYC with Digital Imaging, or it was listening to F period and viewing the student’s work at the Creative Expo. 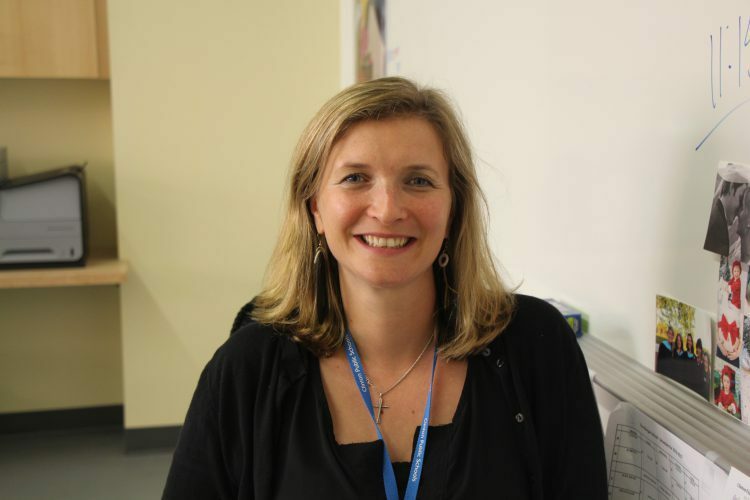 “My job is a very unique one, and not many schools offer it, so when my husband sent me the job posting, I was very excited to apply.” Mrs. Mularski has a lot of experience as a teacher. “I’ve been teaching for eleven years- six as an English Teacher, three as a Library Media Specialist, one as a Technology Coach, and one as an Integrated Media Arts Teacher (my favorite job so far! )” In her senior year of college after working in Bridgeport Public Schools, she decided to be a teacher. “I love helping people learn and reach their full potential. 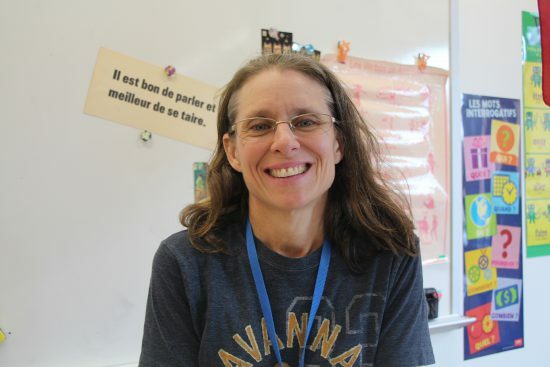 I think that education makes people happier and enriches life, and I like to be a part of that.” Mrs. Mularski loves to teach Digital Imaging and Video Production but also loves teaching creative writing and literature. These teachers will continue contributing to the positive atmosphere at Morgan.